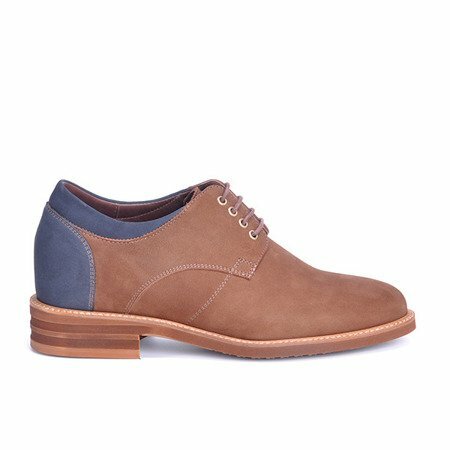 Boosting shoes 7 cm made of nubuck, interestingly combined brown and navy blue. 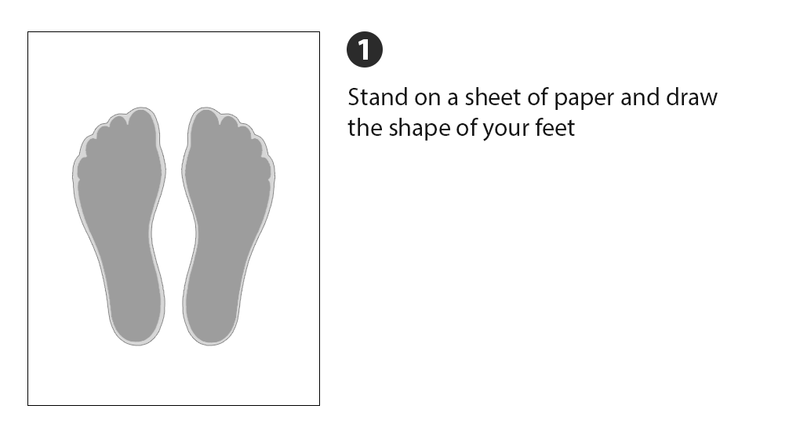 Universal cut suitable for everyday use. 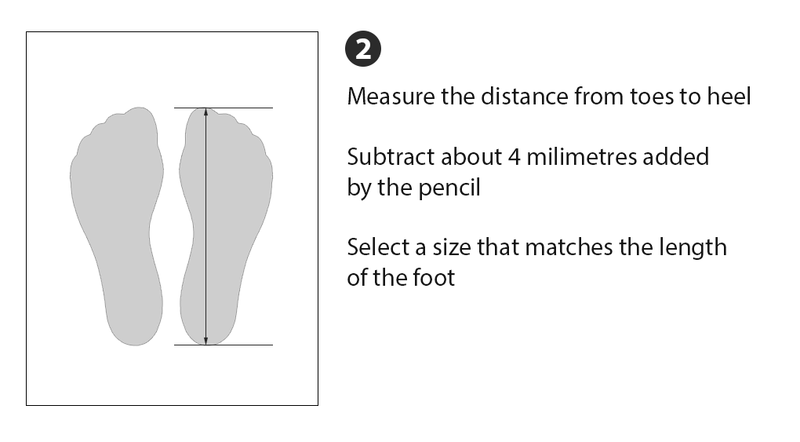 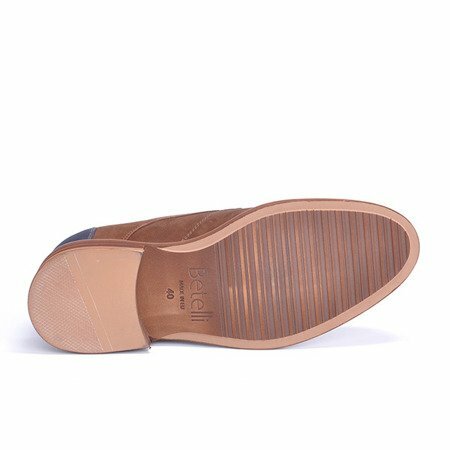 The Bolzano model is 7 cm high-heeled shoes with a universal, straight cut. 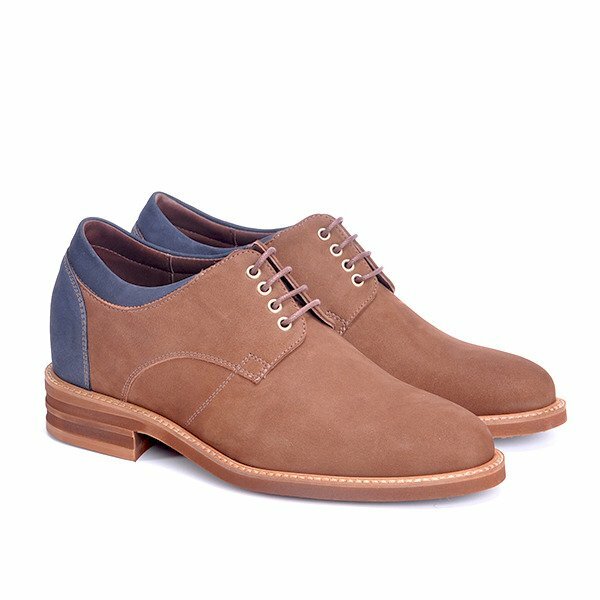 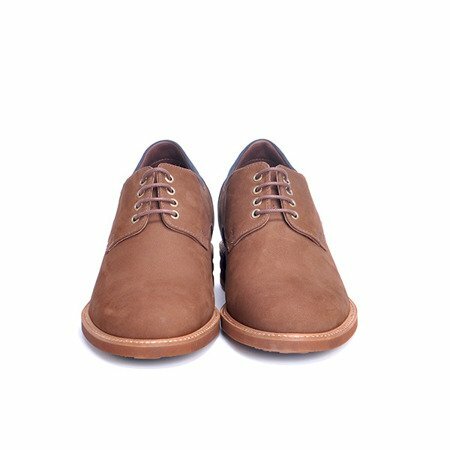 The combination of two colors of nubuck makes the shoes look neat and interesting. 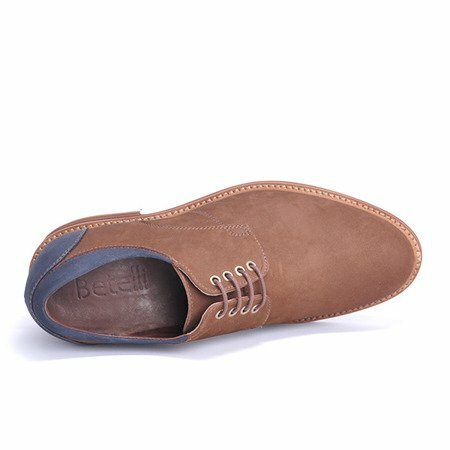 The shoes are placed on a brown rubber sole. These are the right shoes to wear on a casual basis for informal stylizations. This model uses a super-soft insole that provides even greater comfort while walking. Feel the lightness and comfort and enjoy the elevation!